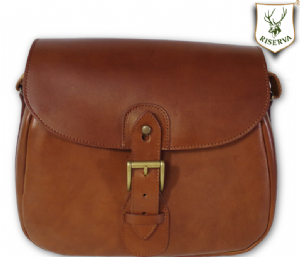 Riserva Leather, made in Italy at the foot of the Asolo hills in their own workshop. High in quality and long in life, not just a brand but a companion. 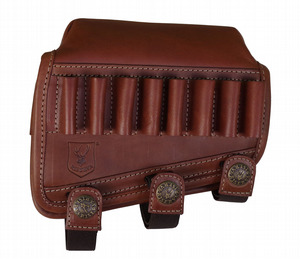 Rifle slings, bolt holders, cartridges bags and more.